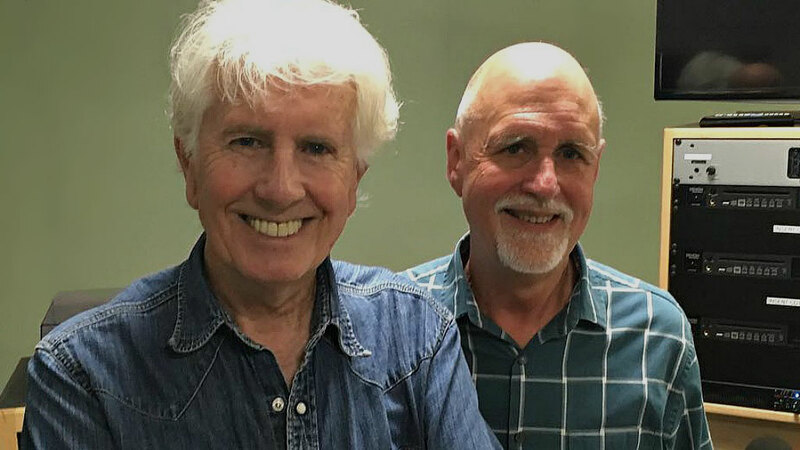 Over the years, "Sunday Supper" host John Platt has had the chance to interview Graham Nash several times. In June 2018, they both had the opportunity to chat again at FUV's Bronx studios about Nash's latest release, the two-disc, 30-track anthology Over the Years, which offers fascinating insights into the British musician's songwriting process. For this latest project, Nash has unearthed never-before-released early demos and mixes of some of his most iconic songs from his CSN and CSNY tenure, like "Teach Your Children," "Wind on the Water," "Marrakesh Express," and more. Nash also discussed his relationship with his friend and former paramour, Joni Mitchell, and the genesis of Stephen Stills' 1969 masterpiece, "Suite: Judy Blue Eyes." Just in time for this week's FUV Essentials focus on the music of Crosby, Stills, Nash & Young comes this very special FUV Live conversation.